The Dangerous Kitchen have finally announced the release date of their debut title, De Mambo, coming to Nintendo Switch next month. 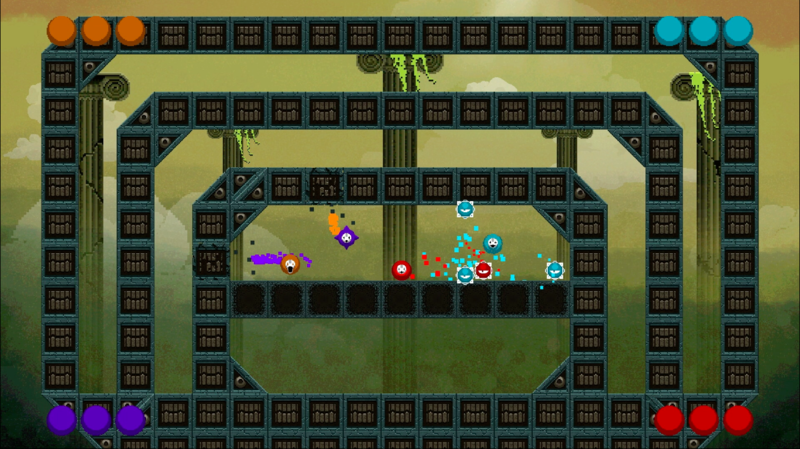 With easy-to-learn one-button gameplay and multiplayer modes, De Mambo is a chaotic and single-screen action videogame. 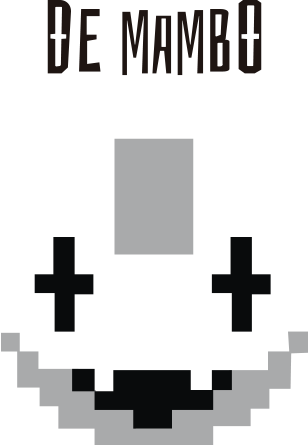 De Mambo lets players take control of up to four characters locked in infinite mambo. The aim of the videogame is to knock your opponent off the screen using your one button to attack with three levels of charge. 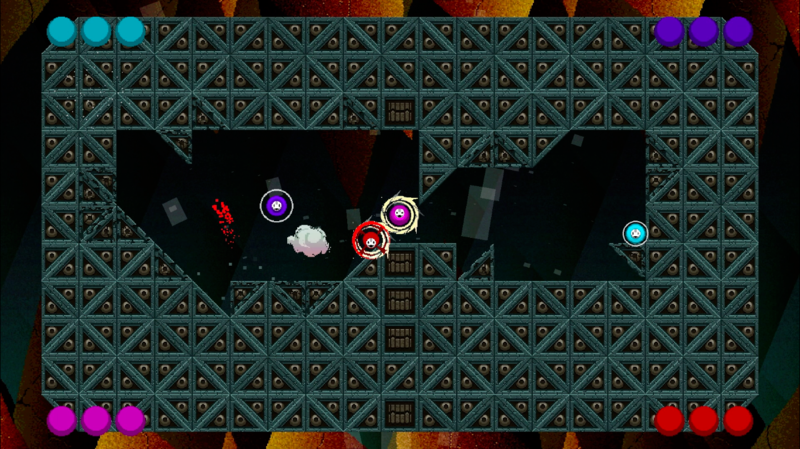 Break the level however you decide to outwit your opponents. Also in development for PlayStation 4, PlayStation Vita, Mac and PC formats, De Mambo will launch on Nintendo Switch with three gameplay modes; ‘Mambo’ the 2-4 player multiplayer dance of death; ‘Solo’ the salivating single-player gameplay extravaganza; and ‘Survival’ the 1-4 player co-op mode where survival is the name of the game, literally. The Dangerous Kitchen will launch De Mambo via the Nintendo eShop on 29th June 2017. No price point has yet been announced for the videogame. Has the idea of De Mambo got you dancing? Let us know in the comments below!